BSc (Hons) Business Management students conducted a marketing strategy aiming to deliver outcomes that have been put to use by our partner, DSRTP. As a University we create opportunities for our students to gain real experience through partnerships, and here our students are really making a difference in the community and enhancing their employability skills. As part of their BSc (Hons) Business Management 2-year fast track course, students conducted a summer consultancy project aiming to deliver outcomes that would be put to use by external organisations. 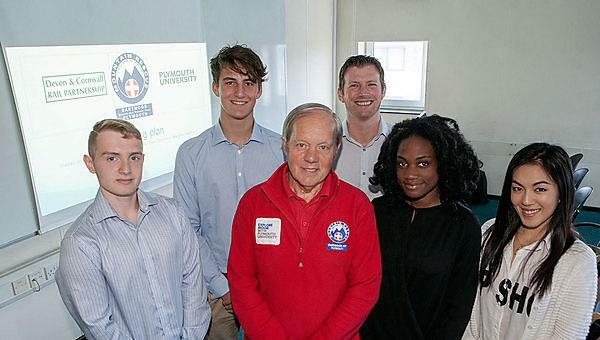 DSRTP asked the students to produce a marketing strategy with a target audience of Plymouth University students and staff. The strategy will be used to promote a unique publication in the form of a book by DSRTP and Plymouth University, a beginner’s sustainable guide to walking. The book aims to promote a healthy ‘walk not drive’ lifestyle, seeking to encourage Plymouth University students and staff to explore their beautiful countryside surroundings and learn about the local environment. All proceeds from book sales will go to fund the vital work of DSRTP. - Wesley Jones, BSc (Hons) Business Management student. In order to deliver a fully-fledged marketing strategy the students carried out market research to help determine the price for the book, outlets to distribute, and key events throughout the year where the book can be sold. Specific student groups such as the UPSU Environmental Society were identified as niche audiences of the book. Napaphat, an international student, also identified that this guide would be a useful welcome tool for international students wanting to explore Plymouth and its beautiful, natural surroundings. The book consists of ten walks of varying difficulties on Dartmoor in Devon accompanied by poetry, photography and illustrations also created by students on courses including BA (Hons) Illustration and BA (Hons) English. This project is not only enhancing our students’ employability skills but is also inspiring all contributing students to get out and enjoy the walks for themselves with friends and visiting family. The book will be launched at an event on the Plymouth University campus in September. From a young age BSc (Hons) Physiotherapy graduate, Nolan Smyth, has enjoyed family walks across moorland on Dartmoor and Snowdonia. These experiences inspired him to take on the Duke of Edinburgh Award during his years at school. 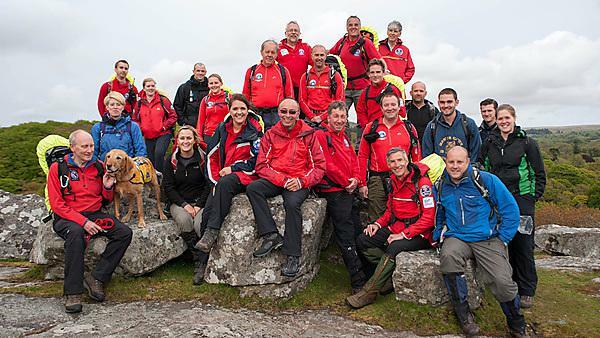 Determined to take his passion to the next level, Nolan joined the Dartmoor Search and Rescue Team training programme.